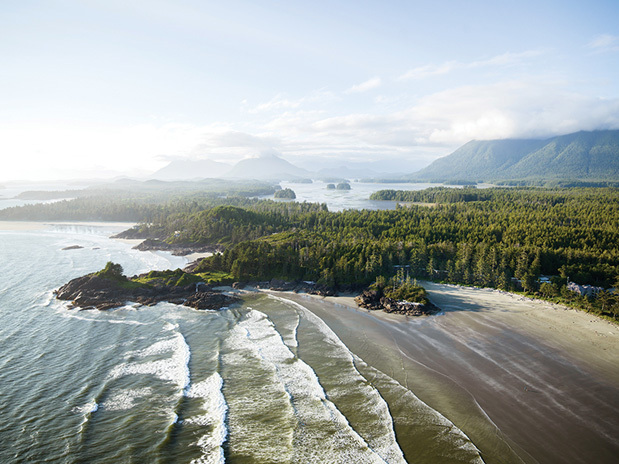 Welcome to the Paciﬁc Sands Beach Resort, where guests enjoy spacious, authentically west coast, Tofino lodge and suite accommodation with front-row seats to nature’s greatest water park. 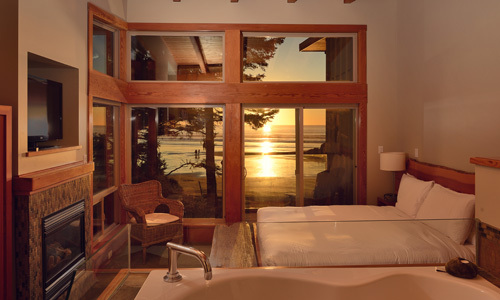 A vacation experience and visual spectacle as magniﬁcent as it is unrivalled. 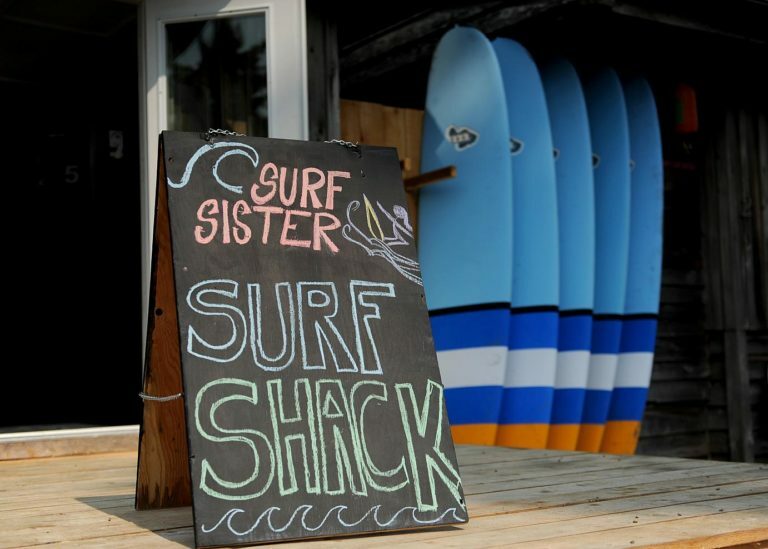 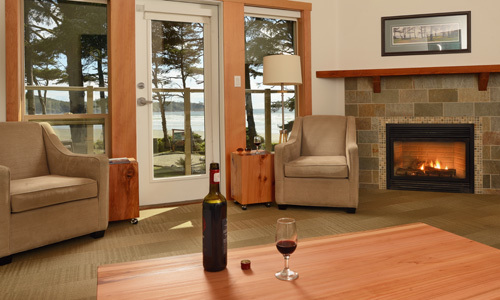 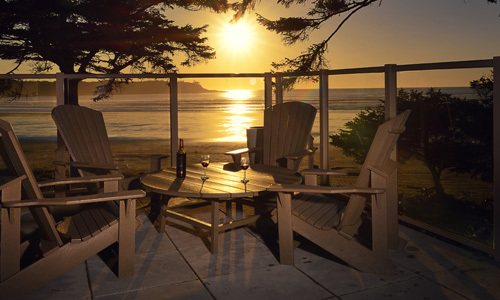 From wise, old-growth forests and the relentless melody of pounding surf, to make-yourself-at-home resort services and hospitality, experience Paciﬁc Sands Tofino accommodations– the perfect convergence of land, sea and simple pleasures.